WBUT JEMAT has announced the Entrance Exam for the Admission in the MBA Courses. Candidates can apply online on or before 04-09-2017. 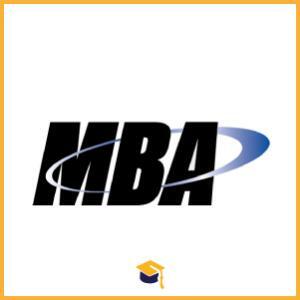 The Minimum qualification for admission to MBA Programmes is a Bachelors degree in Arts/ Science/ Commerce/ Engineering/ Technology/ Medical/ Dental/ Agriculture or other professional courses from recognised Universities. The candidates who will appear in final examination (Graduation) may also apply.